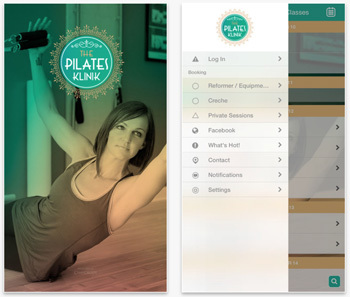 Welcome to The Pilates Klinik, a fully equipped northern Perth Pilates studio with a difference. Our clinic aims to deliver positive, lifelong change to every individual, from young men and women to new mothers and older clients. 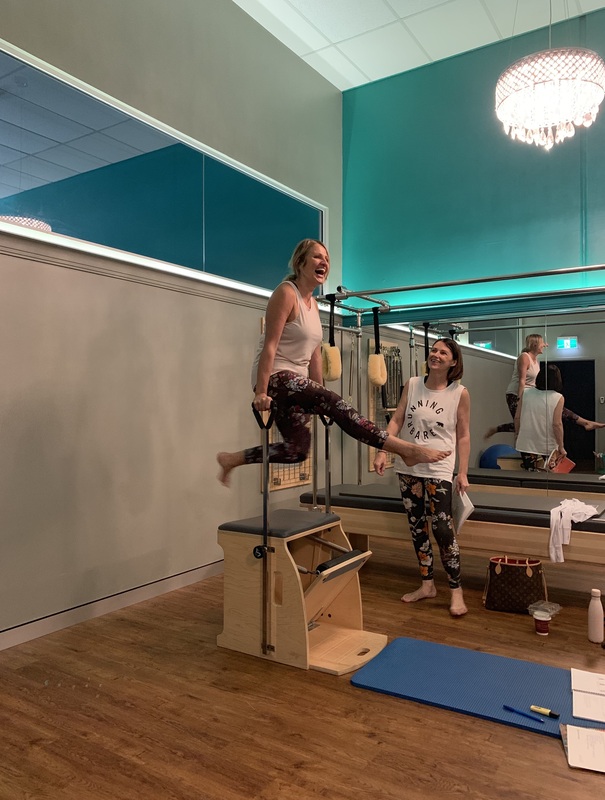 We are one of the only Pilates Studios to offer reformer Pilates training and certification classes in Perth, with all the apparatus Joe Pilates created. We also offer a supervised onsite crèche where children from 8 weeks to 6 years old can have fun while you attend your reformer class. Reform your body. Restore your vitality. Realise your potential. Pilates is a fitness form that is ideal for individuals from all walks of life. Combining mental awareness and physical exercise, Pilates can improve mobility, posture and overall musculoskeletal function. It can assist with injury rehabilitation and help to strengthen and tone your body. ✓	Anyone who wants to get the most out of their next workout! We offer private and semi-private pilates instruction that is tailored and personalised to your body, your needs and your goals. This is the fastest way to achieve your desired results. 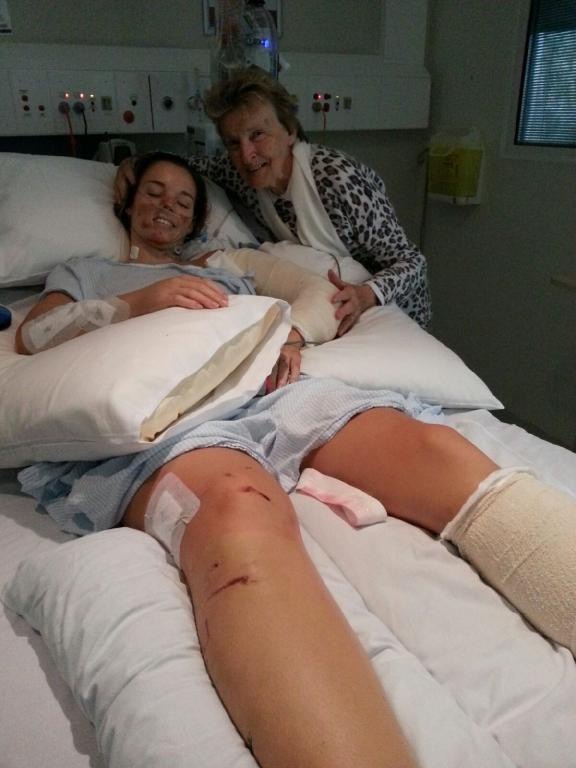 So if you're looking for the best clinical pilates in Perth, you've come to the right place! Our group pilates classes are limited to 12 people and reservations are required in advance. With multiple class types and focuses we have something for everyone. Reformer Pilates is widely considered one of the best forms of pre and post-natal exercise. It will prepare your entire body and mind for the birth and help you recover easier and faster afterwards. This is one of the amazing benefits of pilates. Our remedial massage therapist, Michael, has been working with clients for more than 15 years. He utilises a range of massage modalities to relieve chronic pain, improve posture, increase mobility and enhance overall wellbeing – the perfect complement to your Pilates class! We strive to bring about positive, lifelong change to each individual’s quality of life by providing Perth's leading Pilates experience; offering skilled, certified and experienced instructors in a beautiful, fully equipped, upscale and peaceful environment. With great offers for new clients and rebates available for some services, a Pilates session has never been more affordable. You can buy sessions and classes in packs of 10 or more or you can purchase our memberships, the smart way to get the best value. Working out. Exercising. Staying in shape. Whatever you call it, many people avoid it like the … Read more > about It CAN be enjoyable !!! I'm getting a lot of questions from people about John Marshes upcoming workshop. What is … Read more > about Should you attend the John Marsh workshop in 6 quick Questions? I absolutely love The Pilates Klinik. All of the teachers are great, and each class is so different- you can get a crazy workout, a technical class focused on joints, a strength class or a chilled out, relaxing class. It's a lovely place that is so welcoming and is really the only form of 'exercise' I love going to do. The equipment is great, and the studio is physically beautiful. I love progressing and seeing how I improve, and can't wait to keep going. Michael and Kristen know so much about the human body and how to work with the body. I came to them knowing their reputation for excellence. The Pilates Klinik is beautiful and inviting. They are far more than just a Pilates studio. I have added Pilates to my weight training and could not be more pleased with the decision. Absolutely love this place! Kristen & Michael are awesome instructors with a genuine passion for helping you to achieve your goals. The place is amazing & the creche is perfect for the little ones. This is definitely my happy place!! I have been staying at a friends in Perth for the last 3 weeks (I live in Tasmania) and really wanted to find a good Pilates studio, with reformers, so I could keep up with the classes I would be missing at home. The Pilates Klinik was more than just good, it was amazing! Everything, from the atmosphere, the equipment, the instructors to how you always get individual attention, even in a group class made this place super special. I have been really challenged, shown proper technique and given great advice, I'm really sad to leave. Thank you both for everything you have done for me, even the dreaded side overs. I have never met such beautiful and caring people than you and Kristen. Pilates has not just helped me improve my health, it has also helped improved my confidence and focus. 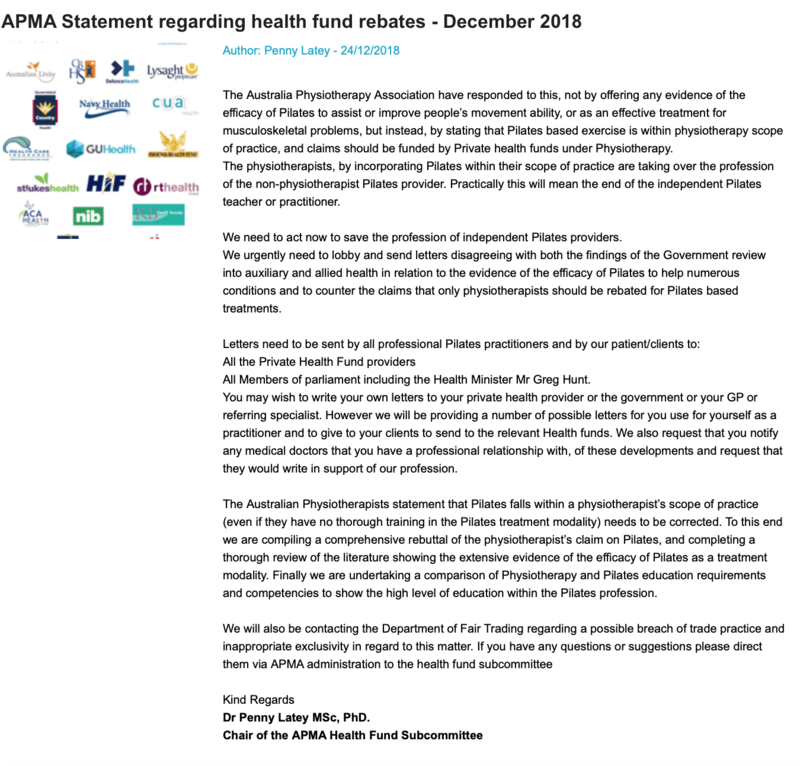 I was referred to Pilates from my physio after having seen her for almost two years dealing with the pains of fibromyalgia we agreed I was ready to try Pilates. I am stronger and because I am stronger I am not in constant pain. I am moving in ways I never thought possible. The instructors take such an interest not just in your physical health. They want to see you heathy in every area. The sense of community at the clinic is wonderful. I am so glad I committed to Pilates as it has become a vital part of my life! haven't felt this good in at least 2 years. Thank you Kristen and Michael. felt any pain in my lower back which is amazing as exercise normally irritates it. My first two sessions were with Michael. I found him to be very professional. Lovely staff, great workout, beautiful studio. Excellent all round. parts of your body that you never knew you had but you feel wonderful after! fact that it's local to me. fun/relaxing environment), it almost feels like walking into a day spa! day spa feel to the room and it's a form of meditation for me. attend and I love the online booking system !!! definitely notice the difference it has made in my body.